Yes, it’s that time of year again and this is the best sale we’ve ever had! This is sooo good we are limiting it to 3X3 TriSystem Clients. Once 9 people do this, the offer is gone until next year. We have switched over to paying monthly for session for both nutrition coaching and personal training. 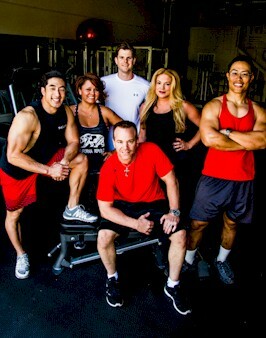 Most clients are paying between $40 and $45 per session per month. With this sale you could drop your session cost to as low as HALF that! Here’s how it works: if you pay $1000, I’ll give you $1100 in program development, training and nutrition sessions. $2000 gets $2300, and so on, as it’s shown in the image above. 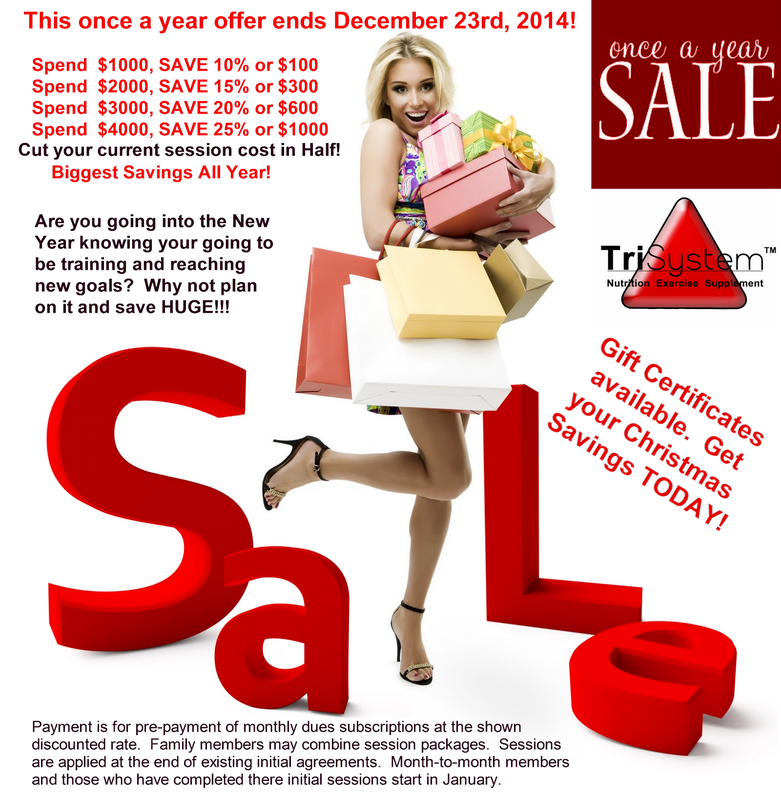 So if you pay $3000, you get $3600 of premium TriSystem Service. That pays for a YEAR (48 weeks) of twice a week sessions. That’s 2 Months (8 weeks) or 16 Session FREE! The more you spend , the more you save. Do it now, this only happens once a year . Take advantage because once they’re gone, they’re gone! 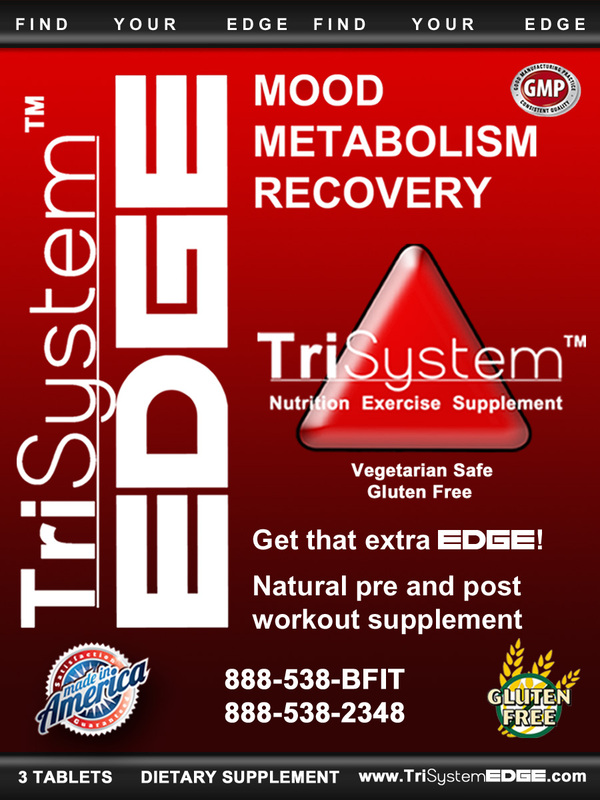 Hey motivated TriSystem Members! I know you have questions about your program, maybe even some problems from time to time. We have solutions! I have answers. 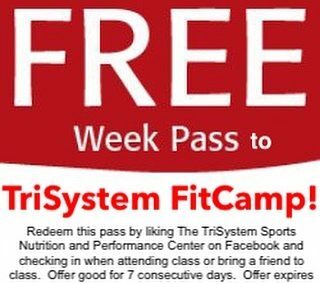 Contact me at memberservices@trisystem.com or, for you old-school members, 858-694-0317. Keep in mind, we maintain a healthy, fit balance by closing Saturday and Sunday. A late Friday request may not be answered until Monday. Don't freak out! 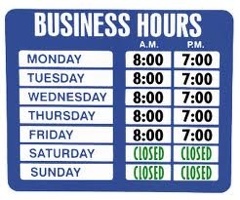 We love you and will take care of you during business hours.